Digital Vehicle Dossier enables users to certify the life cycle of their vehicles. The project mainly looks at blockchain to comprehend the first automotive application of this nature. The App will soon be available via the iOS and Android App Stores. This is the first smartphone App that enables motorists to get the certified of their vehicles irrespective of the model or brand. 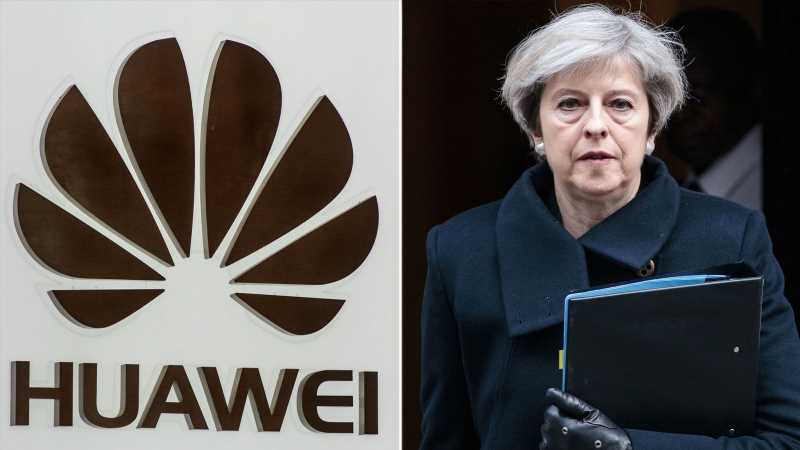 It also makes it possible for the entire automotive community to interconnect – by providing operators the chance of exchanging data in a more secure environment. 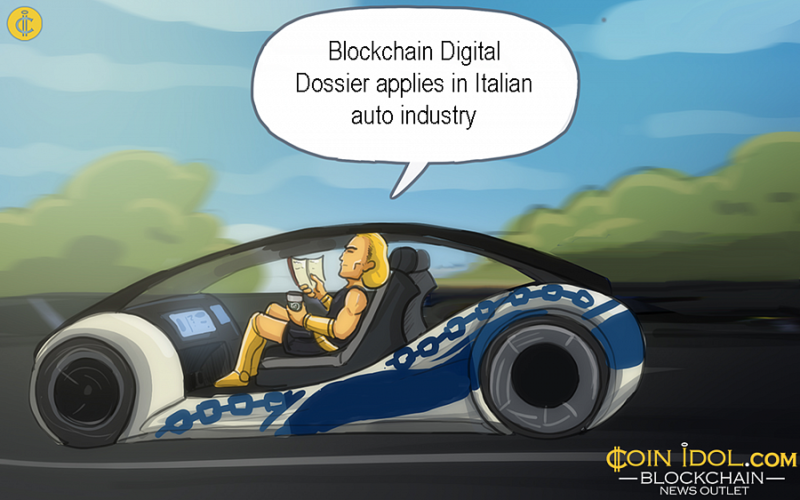 The dossier enables certifying the life cycle of the vehicle via the virtual notarization of information in a distributed facility which allows the creation of an interoperability network. The app also allows to create a new value added service like transparency in the market, new audit certification, mileage self-certification and development of new items with various insurance firms. At this time, only 33% of customers in Europe get data on vehicle service history. Italy has got a wide range of used machine sales ranging between 5% to 12%, so in case they tamper with the odometer, the country suffers an economic damage of around 9.6 billion. In Italy alone, the market for fake spare parts hit a rate of 10% annually. The odometer has been tampered with in more than 2,500,000 used vehicles in 2018. The blockchain-certified vehicle dossier will improve the market experiences since the data won’t be tampered with. Earlier this month, the industry came out to embrace blockchain technology by choosing to employ hybrid technology to process bulky number of transactions – aiming at creating the ecosystem of interoperability. Italy has been recently looking into various use cases for blockchain technology to access its entire disruptive potential in different sectors. According to ” Resolving the Blockchain Paradox in Transportation & Logistics” study, blockchain can potentially solve nine most burning issues in transport and logistics industry. Earlier this month, Italian MISE announced its Pilot Project to secure traceability of Made in Italy products with all the benefits of the distributed ledger. The initiative will deal with textile, foor, agriculture and other industries where traceability of the supply chain is an important issues. Among other possible use cases Italy has found for blockchain tech are e-voting, notarization, energy sector etc.